Are you an African? 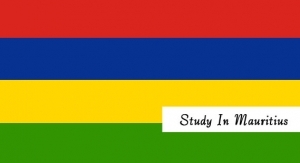 Are you looking to acquire a degree program in Mauritius? Applications are invited for the Government Of Mauritius scholarships which is offered to African Students who wants to pursue a degree program at any Mauritius Institution. This scholarship program will cover tuition fees, living expenses, and airfare to and fro for successful applicants. 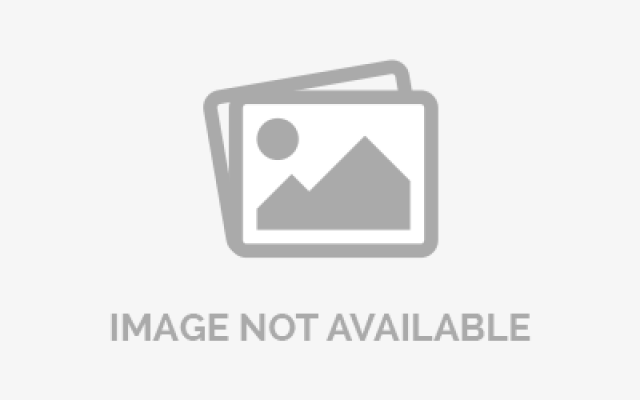 Eligible Countries: Countries in the African Union or African Commonwealth countries. Value of Scholarship: The Scholarship will support successful candidates in meeting tuition fees and contribute to their living expenses during their studies in Mauritius. Furthermore, the airfare, by the most economical route, from the country of origin at the beginning of studies and back to the country of origin at the end of the studies will be covered. This will be valid for travel from the country of origin at the beginning of the studies and back to the country of origin upon successful completion of studies.